Our product list continues to grow to support our customers’ requirements and to adapt to emerging products coming to market. 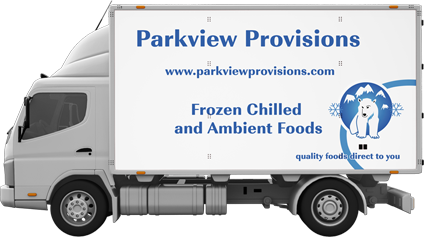 At Parkview Provisions we understand the need to deliver the highest service to our customers, with our experienced telesales office and our fleet of vans supplying daily runs and next day deliveries. 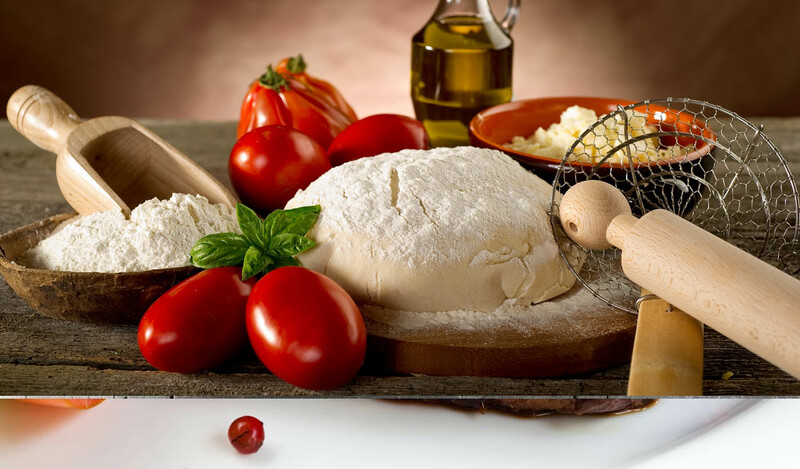 Over the past number of years we have seen our business grow and are now prepared for our next phase of growth with our new online ordering system offering 24/7 access to customers. Parkview Provisions thank you for your continued support.